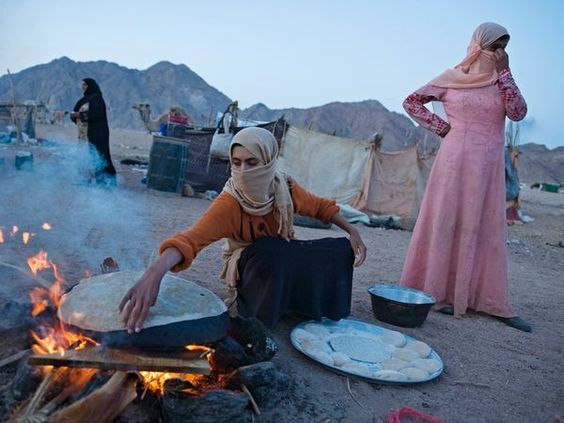 Now you will experience Bedouin life – drink tea and help baking the tasty original Bedouin bread. If you like, buy some souvenirs. 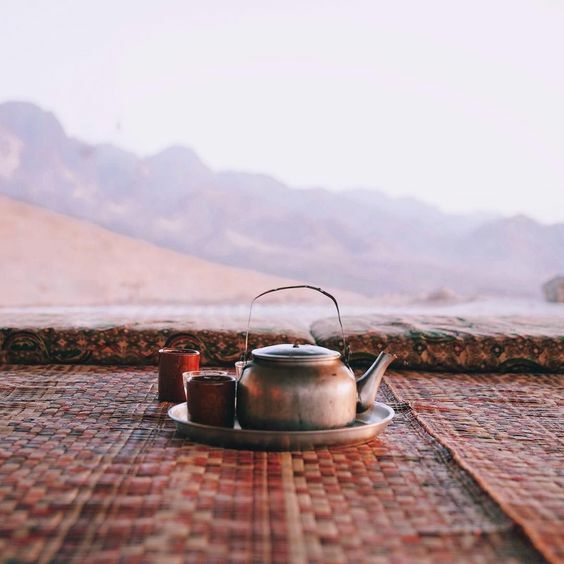 When sunset is approaching, you will climb up a small hill, sit down and wait for the sun to set over the Sinai mountains – a great natural spectacle nobody should miss! 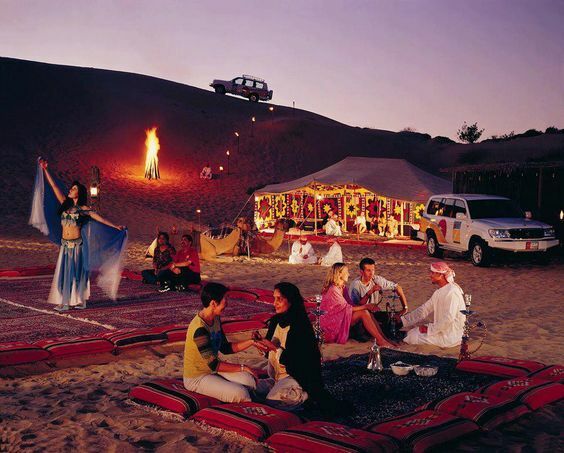 After sunset you will try a romantic dinner under the night sky and enjoy a small Bedouin show program. 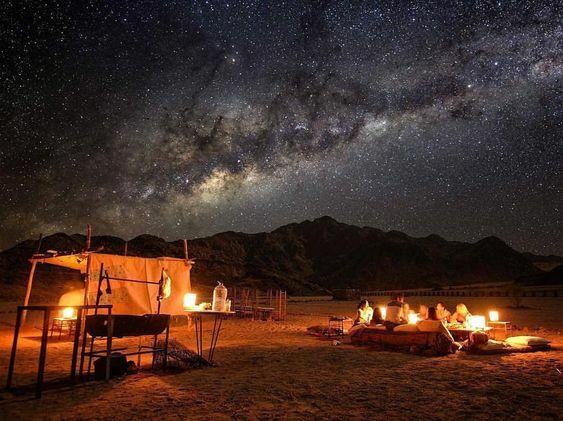 Now it’s time to wander under splendid the starry sky to the telescope area where an astronomer is ready to show and explain you the Egyptian night sky. Look through a telescope and see the moon, the stars and the planets as you have never seen them before! And maybe even take some unique pictures. 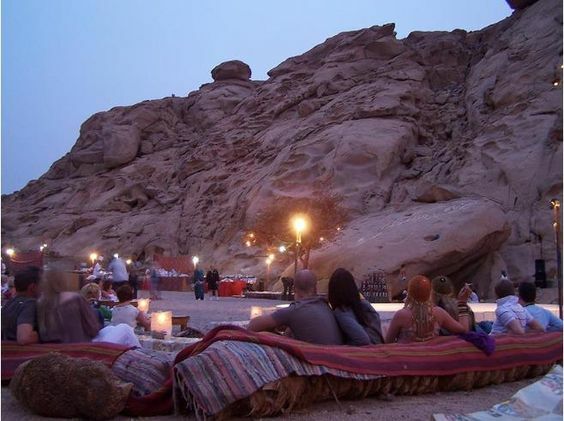 After this wonderful evening we will take you back by car to your hotel in Sharm El Sheikh.